Suzuki officially launched the Burgman Street in July 2018 and the company has marketed the maxi-scooter aggressively in India, which has given a good start. 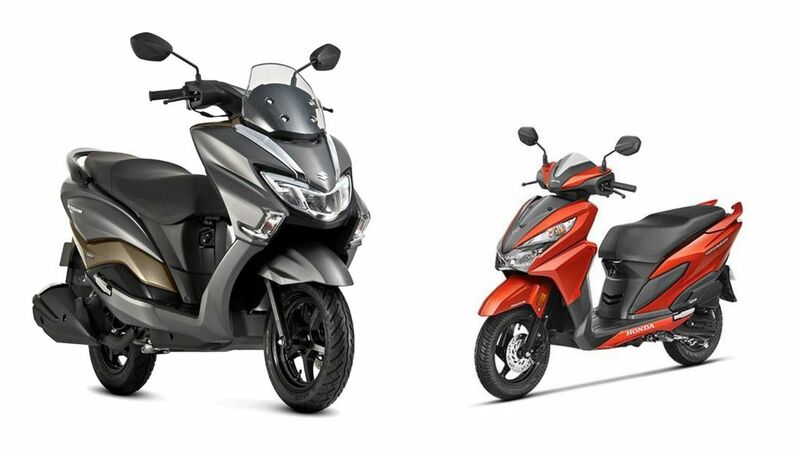 The sales of Burgman Street is increasing each month and the maxi-scooter was able to beat Honda Grazia in October 2018. Suzuki has managed to sell 10,894 units of Burgman Street while Honda sold 10,779 units of Grazia last month. When compared to the same month last year, the Grazia registered 897 per cent growth. Even though the gap between Burgman Street and Grazia is small, things are not looking good for the latter, as sales are coming down each month. Initially, Grazia performed really well as more than 1 lakh units were sold in quick time. 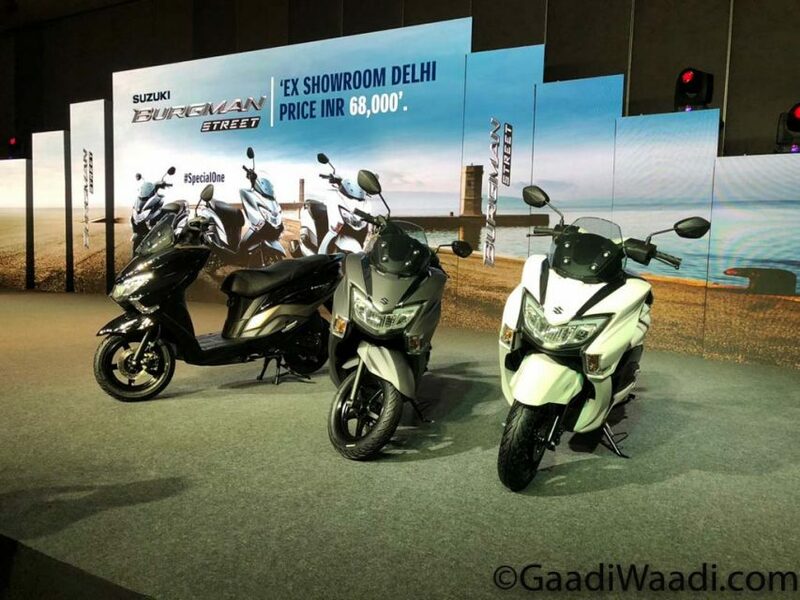 But since the launch of TVS Ntorq 125, the sales of Grazia was going down as customers prefer the sporty look of the TVS along with its punchy performance and lots of new generation technologies like connected instrument cluster. Suzuki Burgman Street took the third position in 125 cc scooter sales for October from Grazia. We are expecting the momentum to continue for Burgman Street as it is the newer model here and the unique design theme makes it different from other models, which help it to get the attention of customers. On the other hand, the Grazia doesn’t have any USP like its competitors as the only advantage it had was LED headlamps, which is now available in most of the other models from Honda. We can expect Honda to bring a MY update soon with different graphics and some new features to improve sales of the scooter. Suzuki Burgman Street is powered by 124.3 cc engine producing 8.4 bhp and 10.2 Nm. The Grazia gets its power from a 124.79 cc engine and it produces 9.1 bhp and 10.5 Nm. Both these models get automatic transmission as standard along with disc brakes at front with a drum at the rear with CBS.